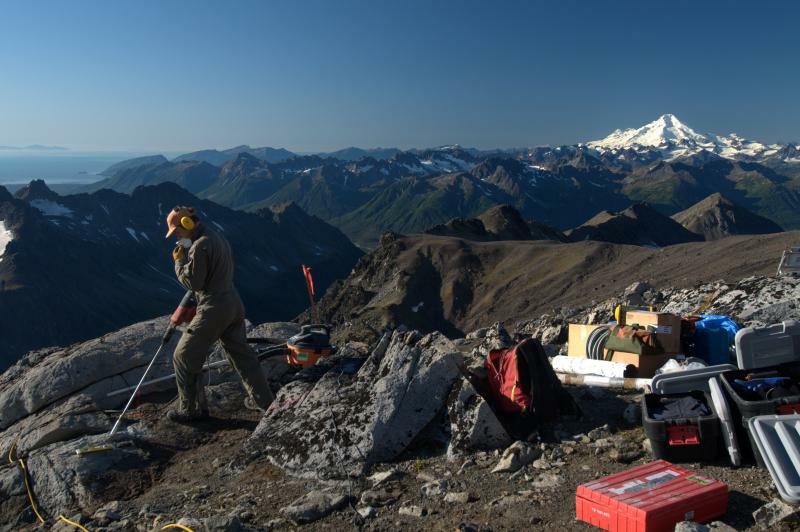 AVO, the National Park Service, the Alaska Historical Society, and others will be providing a weekly daytime lecture series on volcano topics this summer from June 6 through late August at the Alaska Public Lands Information Center downtown. Talks will be every Wednesday at 2 pm. Watch the AVO web site for updates and a schedule as time draws near.